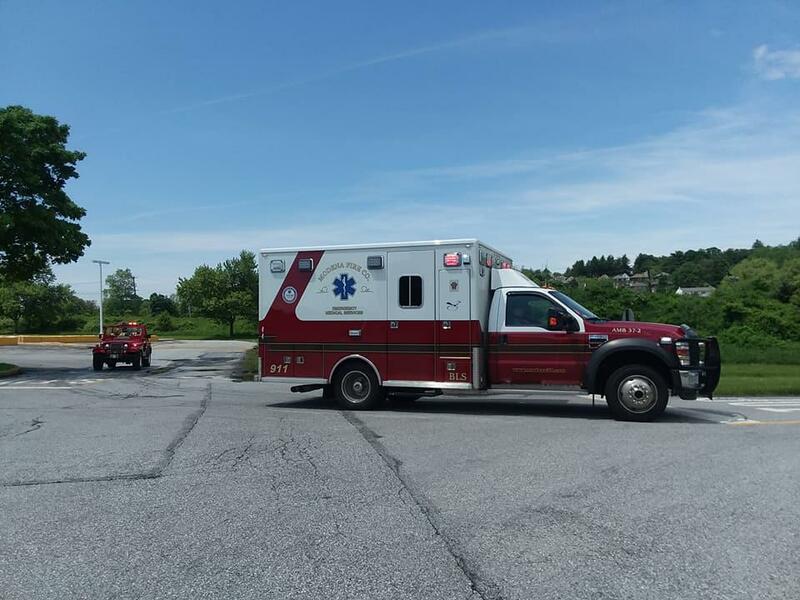 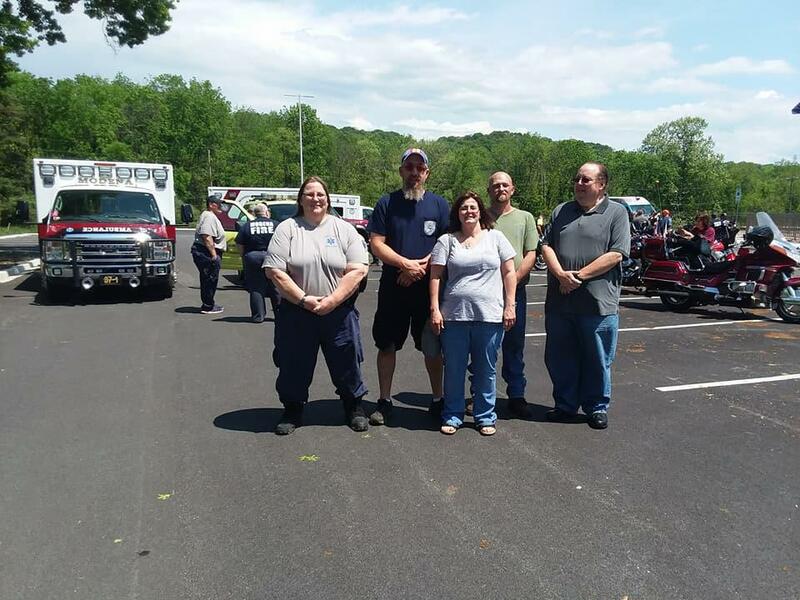 Today May 20, 2018 members of the Modena Fire Company that ride motorcycle travel to the Rescue Fire Company in Linglestown just out side of Harrisburg, for the EMS Motorcycle Ride. 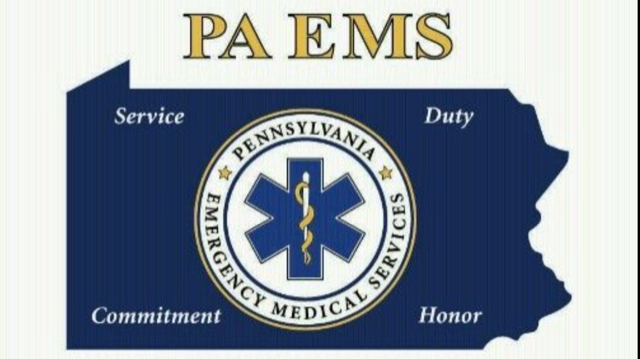 This is the 8th Annual Pennsylvania EMS Motorcycle Ride, this ride is to bring awareness of Emergency Medical Service Line of Duty Death’s. 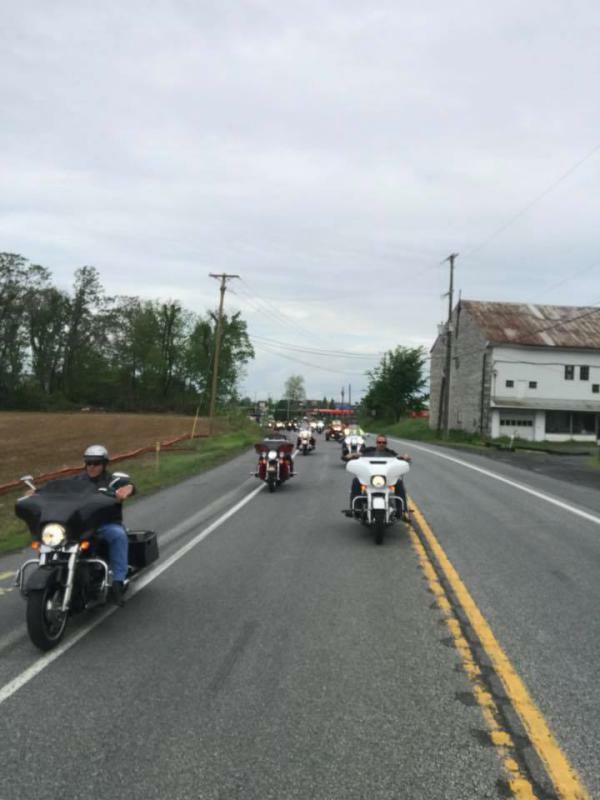 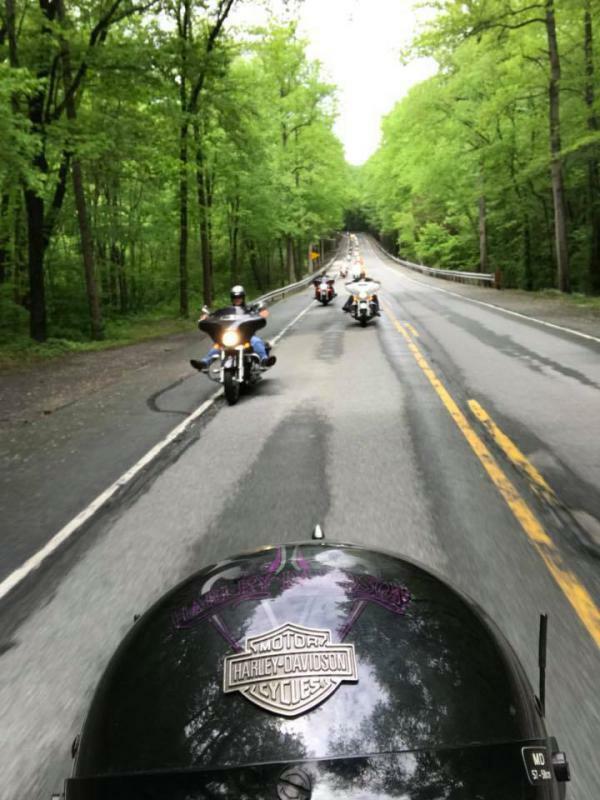 This year’s ride was to honor the two Line of Duty Death’s in Pennsylvania in the year 2017, Those two deaths were Paramedic Gregory Wentzel – Lebanon County and EMT Robert Ashby Sr – Lancaster/Chester County. 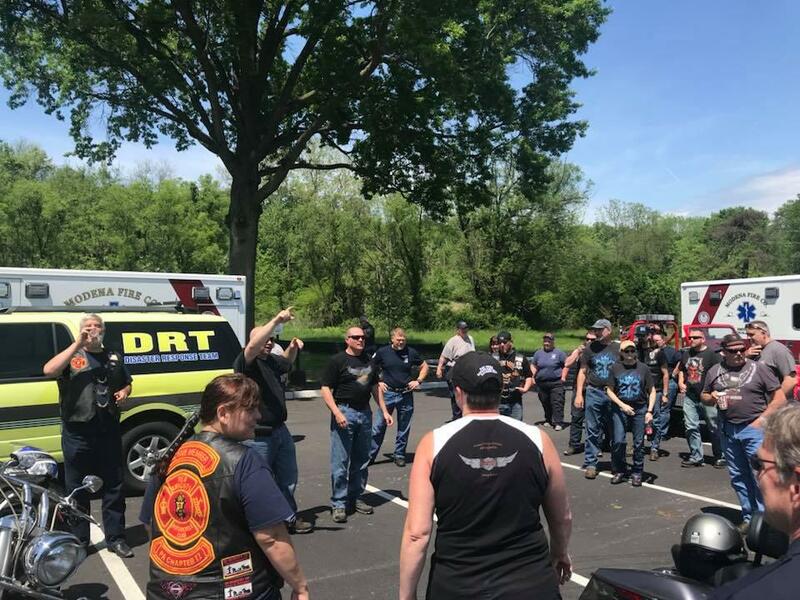 This ride was special to the Modena members as Robert Ashby was employed with us for over a year, and his passing was very emotional to the members and was a great lose to the company. 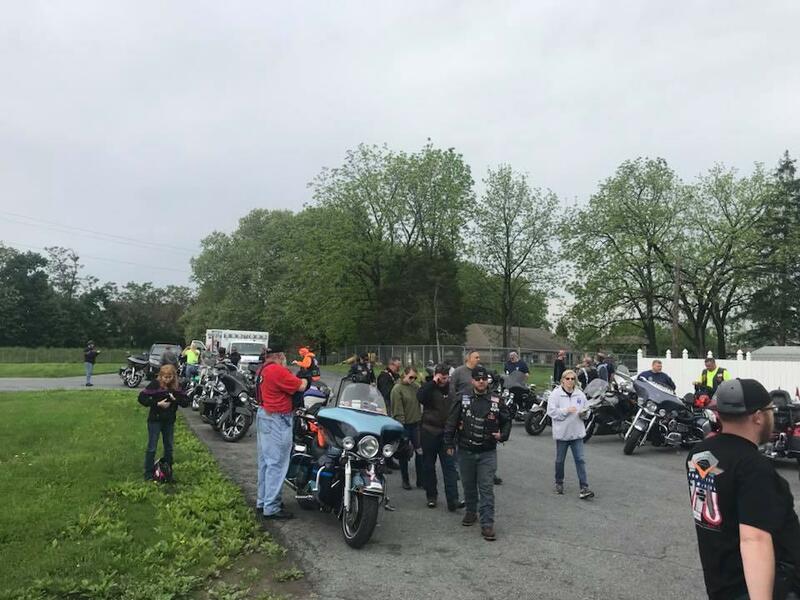 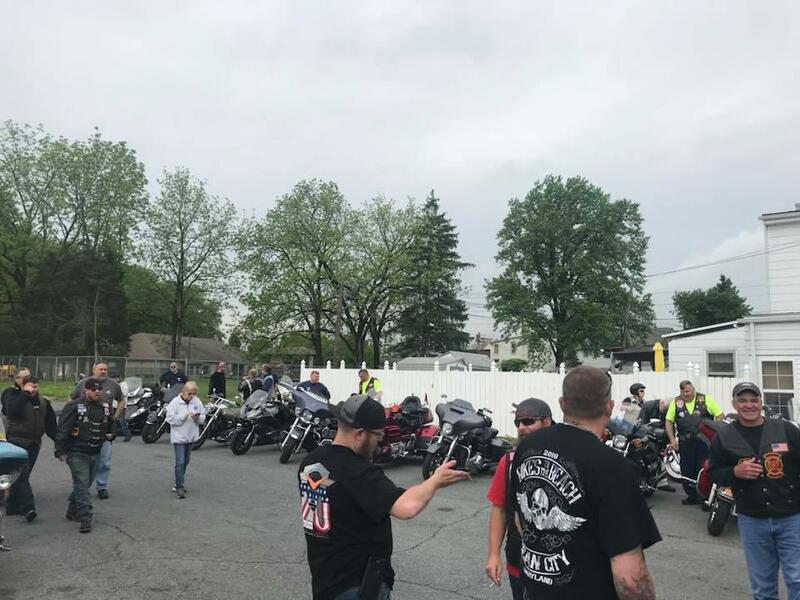 For Modena members the ride started early meeting at the fire house at 0615 before heading to meet up with some other riders from the Red Knights at 10 & 30 and heading towards Linglestown at 0700. 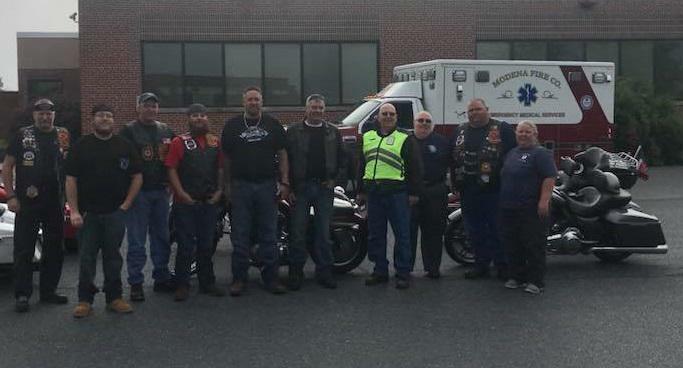 Ambulance 37-2 also made the trip and took part in the ride. 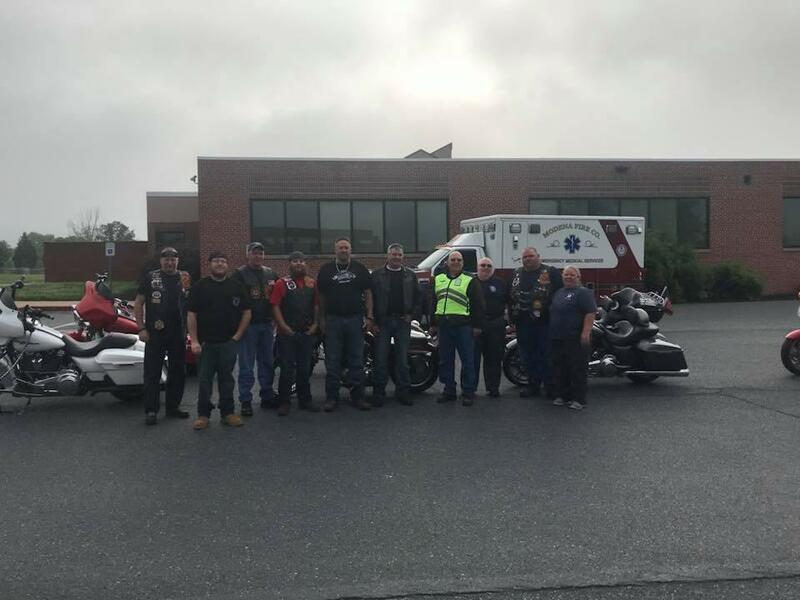 Following registration, the ride started at 0945 and headed to the first stop First Aid & Safety Patrol in Lebanon, this EMS unit is where Paramedic Wentzel was out of, riders got to take a break and get some snacks. 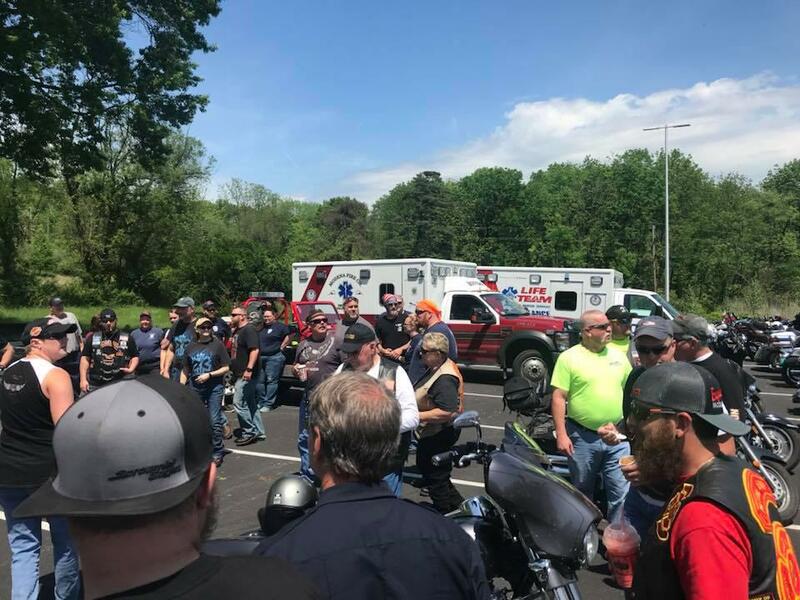 One of the officers of the First Aid & Safety Patrol said a few words and told the group about Paramedic Wentzel and their experience in copping with a line of duty death, a moment of silence was held and then riders mounted up for the second half of the ride. 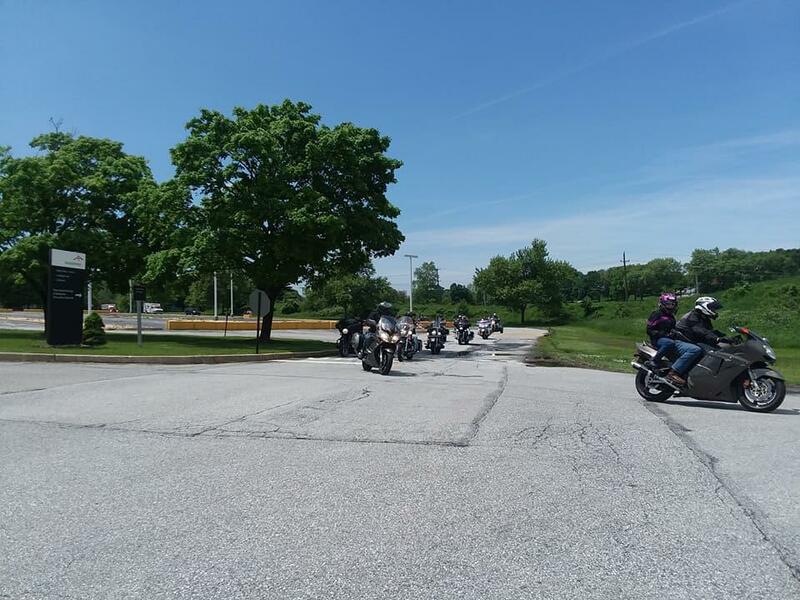 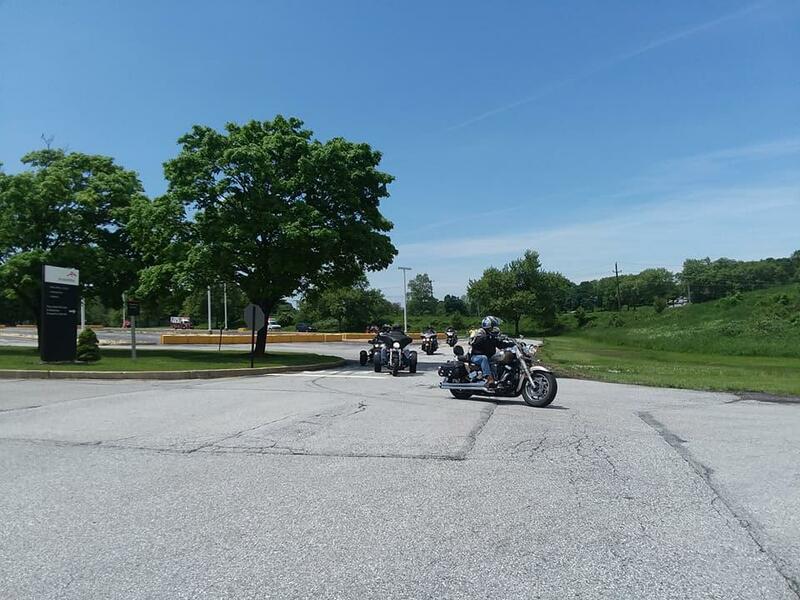 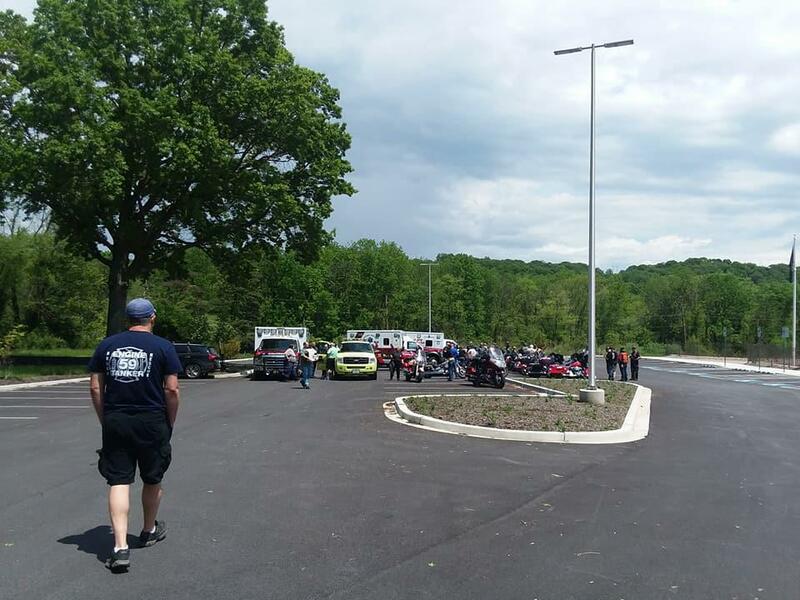 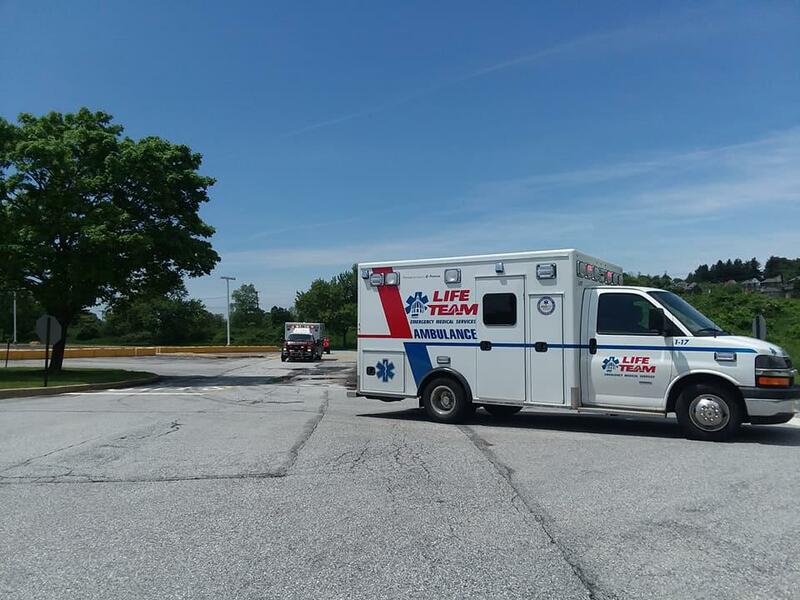 The ride ended at the Chester County Public Safety Training Center, as the ride entered the campus they were met by Ambulance 37-1 and the Ashby family waving at all the riders. 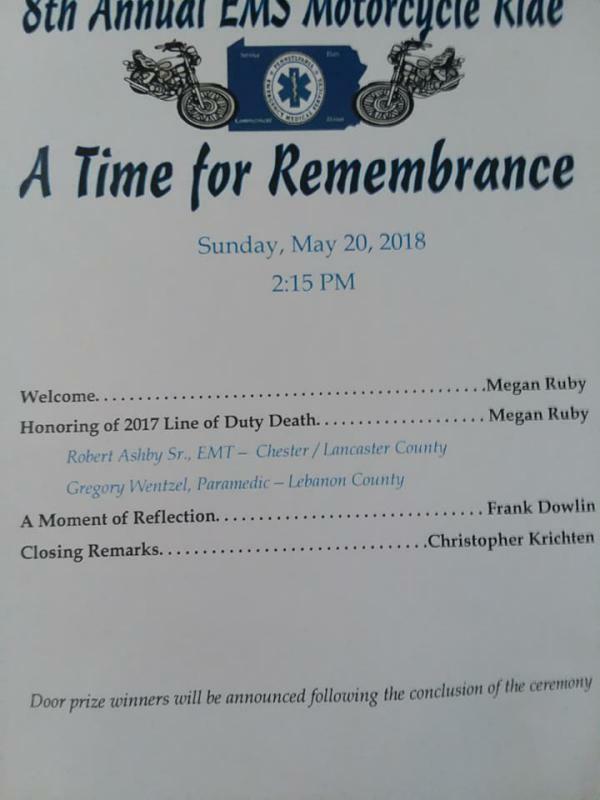 After a short break the ceremony started with a few words from the ride organizers, following them Chief Dowlin took a moment to tell the group about EMT Ashby and what he meant to the Modena Fire Company, Roberts wife Deb Ashby took a moment to thank everyone for coming out and said Bob would have been honored, this was followed by a moment of Silence. 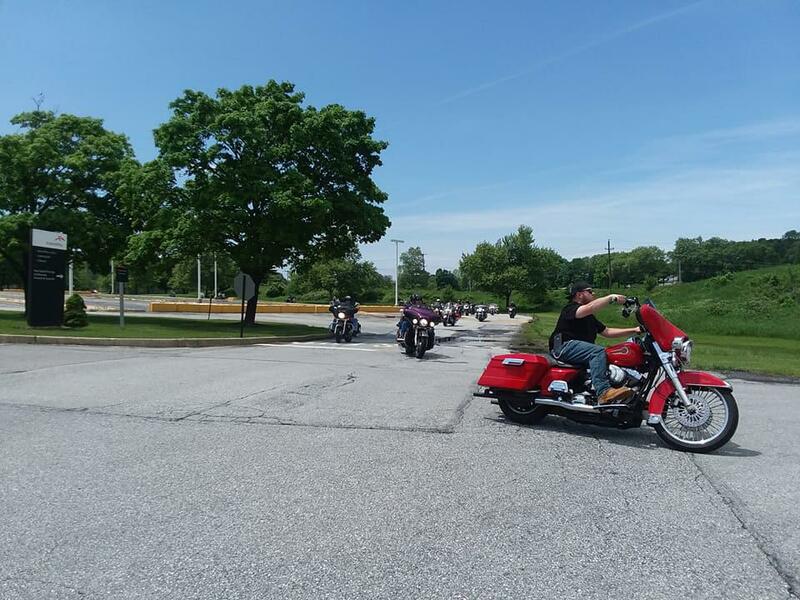 Finally door prizes were handed out and the riders then dispersed and started head home to their respective areas. 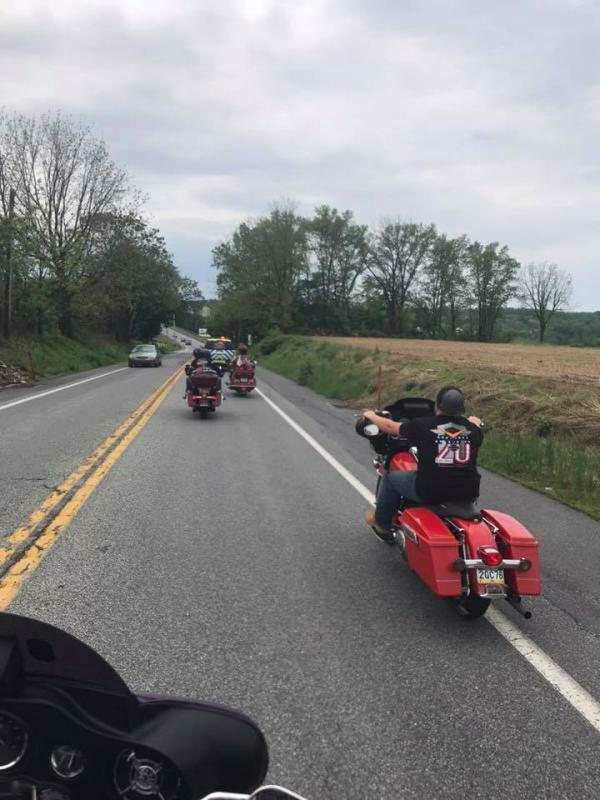 The members of the Modena Fire Company would again like to Thank the organizers of this ride, all in all it was a great ride.